With this 60” Snow Blade, you’ll cut big plowing jobs down to size quickly and easily. 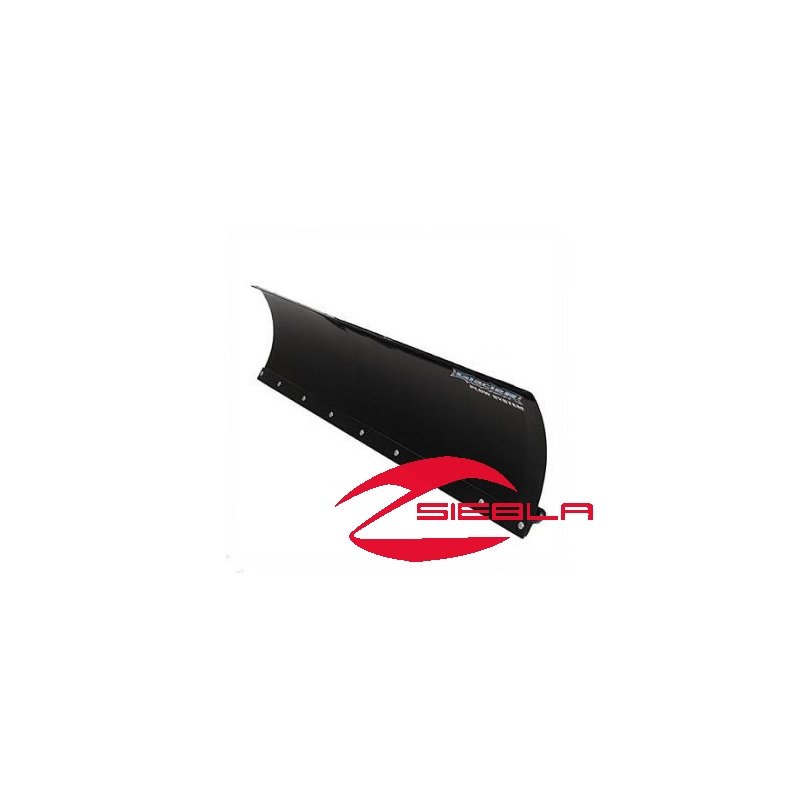 Polaris engineering ensures that this broad, rugged blade will mount easily and securely on any Polaris plow frame. 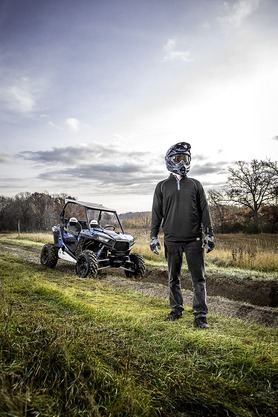 For enhanced versatility and performance, check out Pure Polaris plow accessories.